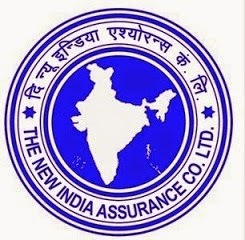 Friends.. New India Assurance Company Ltd has published the results of its Assistant Exam held during 17th, 18th & 24th of January 2015. State-wise Result of can be checked from the following link. Interview Call letter for the shortlisted candidates will be released soon. Congratulations to all selected candidates! !